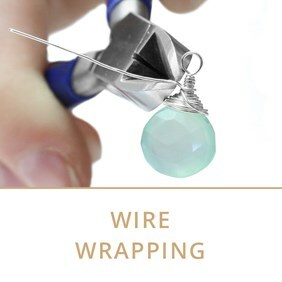 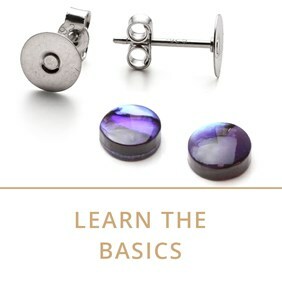 Welcome our hub of jewellery making tutorials and advice! 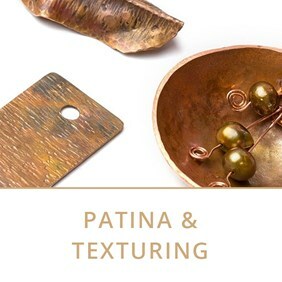 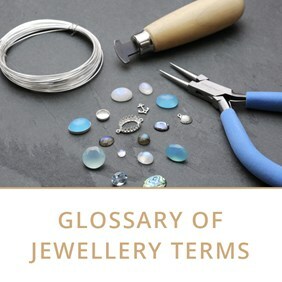 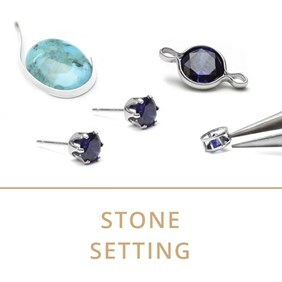 Whether you're a jewellery making beginner or experienced silversmith, we have a variety of jewellery making tutorials and advice to help you. 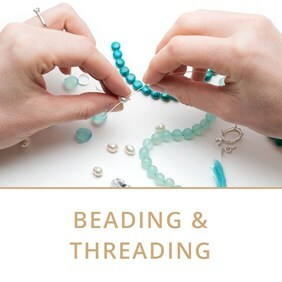 You may want to learn the basics of bead stringing, expand your silversmithing knowledge or start from the very beginning. 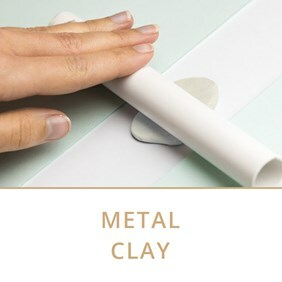 Within our categories, we have a range of step by step projects to give a go as well as basic informational pages. 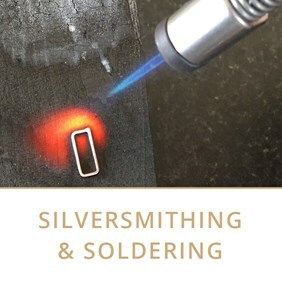 If you can't find the answer you're looking for or have a question about techniques or our products, get in touch with our friendly team.